The Adams Park Apartments have recently been remodeled to include a washer and dryer, dishwasher, microwave and an HDTV for each apartment. All new furnishings as of the start of the 2011-2012 school-year. Private bedrooms start at $2720.00 and shared bedrooms start at $2200.00. 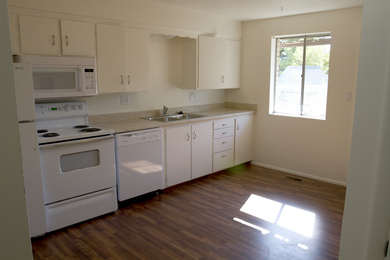 Apartments may also be available for full year contracts beginning in May or August. Call 435-232-3307.